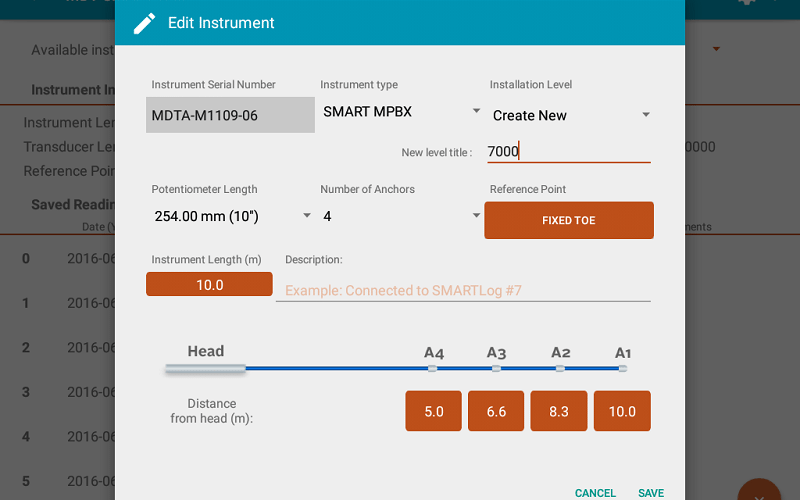 Make your instruments come to life in the palm of your hands with the MDT SMART App. 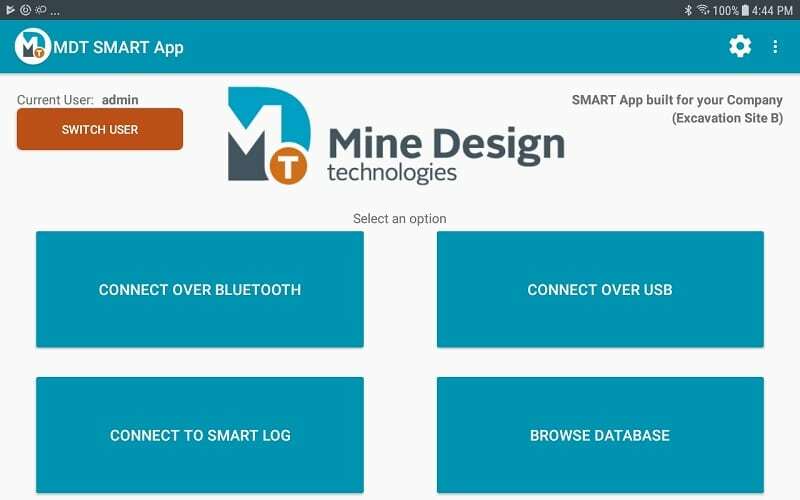 The SMART App provides a user-friendly, seamless interface for interaction with SMART Link-485, SMART Link-BLT and SMART Log devices. 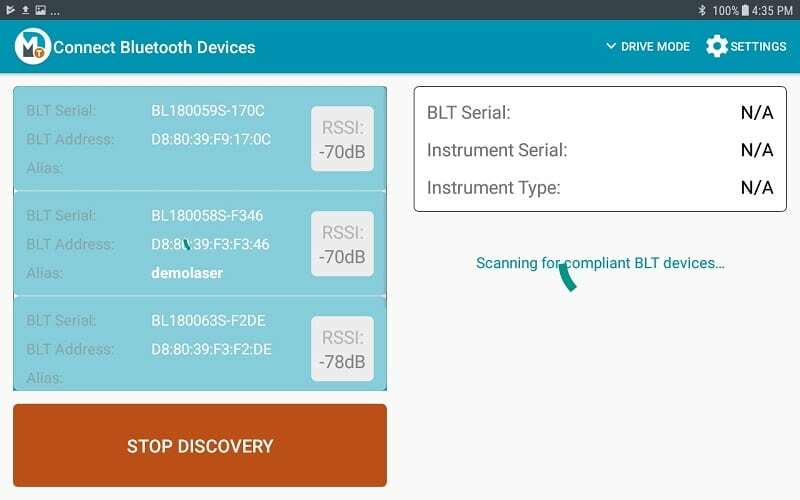 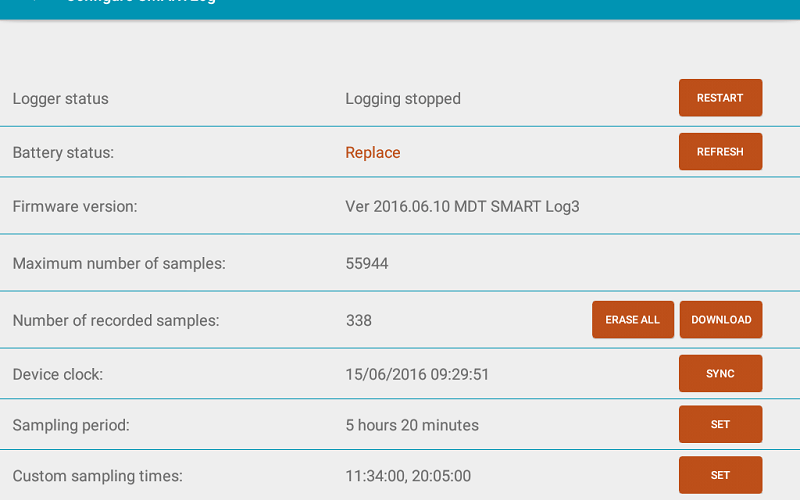 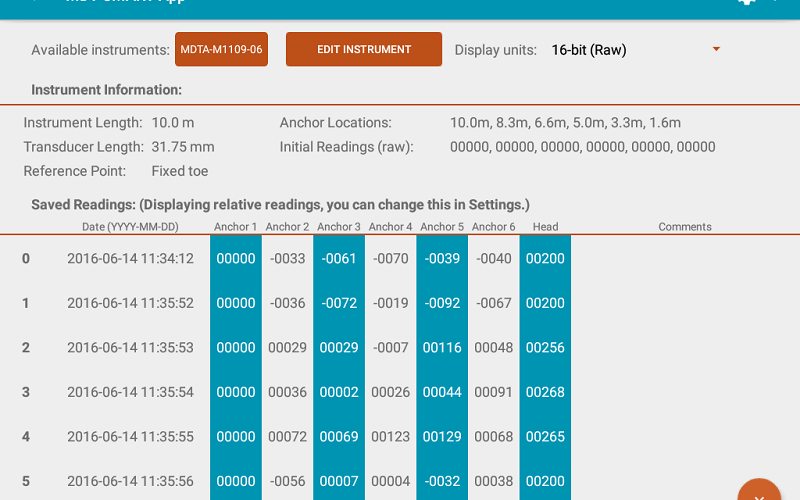 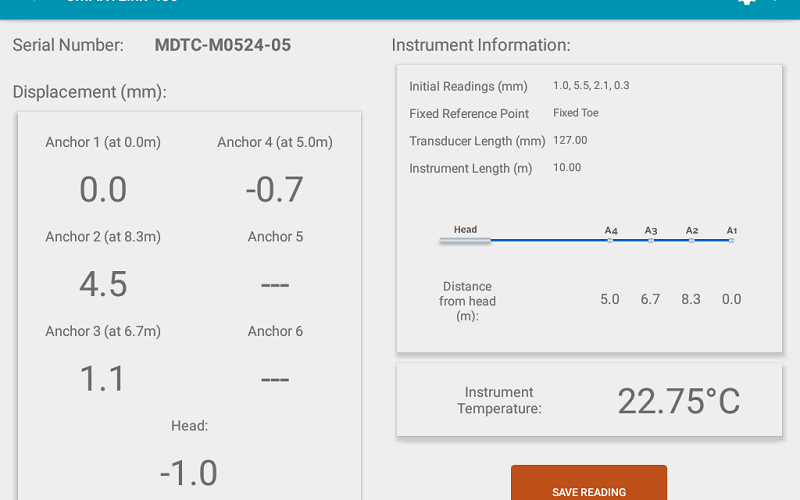 Designed to simplify collecting readings from instruments, this software takes advantage of modern Android tablets to configure the instruments and perform data processing on-the-go. 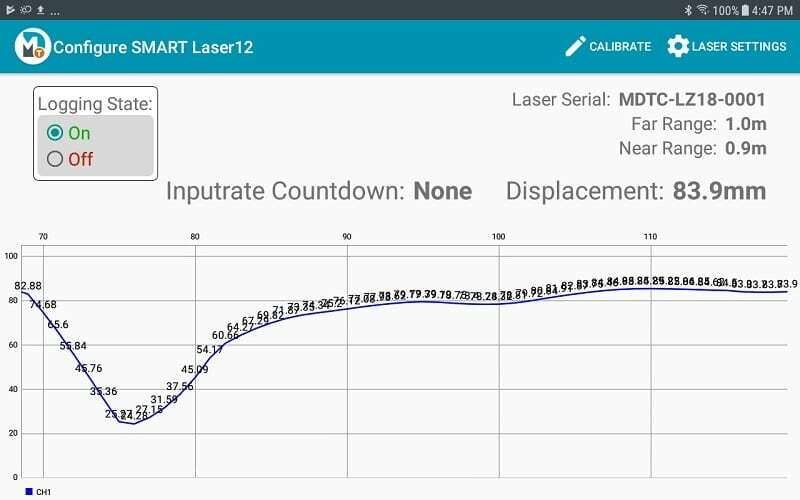 Equipped with an MDT approved tablet and rugged industrial-grade protection case, the SMART App allows you to save valuable time by not worrying about collecting and analyzing data again. 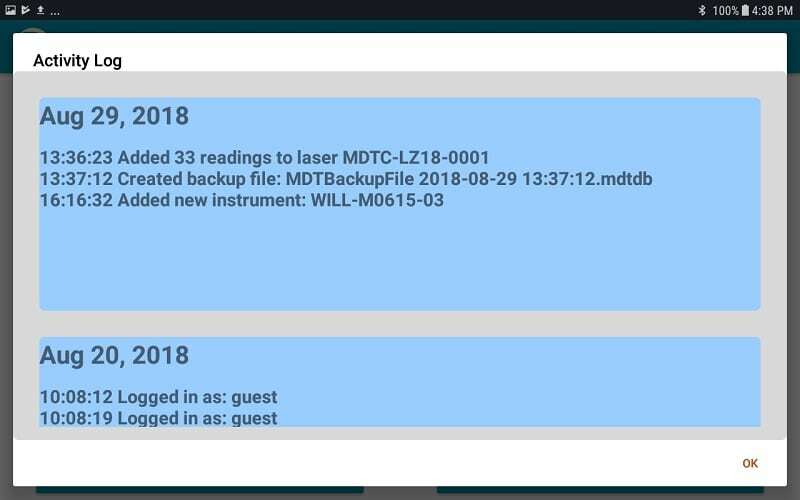 MDT Drive-Mode to make data collection even easier while driving!